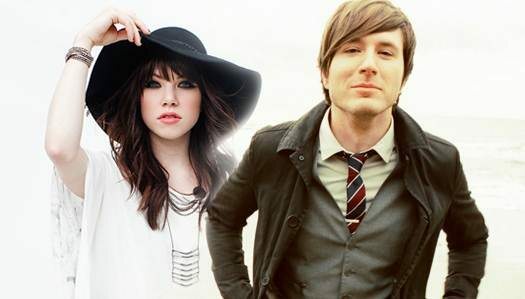 It’s Always a GOOD TIME with Owl City and Carly Rae Jepsen! American pop-electro artist OWL CITY and “Call Me Maybe” internet sensation CARLY RAE JEPSEN vow to create a unique smash hit as they team up together for the teenybopper summer anthem, “Good Time”. The duet is the third single that Owl City has released in less than two months, following “Shooting Star” and “Dementia”, both lifted from his Shooting Star EP. According to Billboard.com, Owl City (Adam Young) worked with pop producers Emily Wright and frequent Rihanna collaborator Stargate for his upcoming album entitled “The Midsummer Station”. He is joined by Jepsen, the voice behind the undeniably catchy “Call Me Maybe,” for the album’s infectious first single, a track that could possibly be the next viral tune on the worldwide web. That said, it’s just a matter of time until the song becomes the next internet anthem. 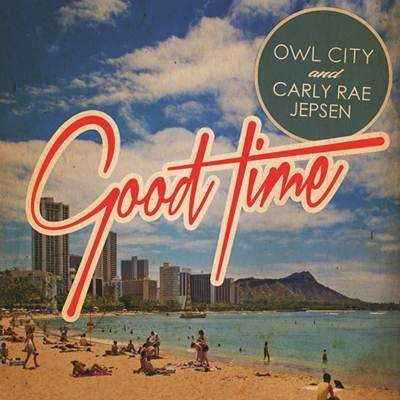 In the meantime, let’s chill and have a ‘good time’ with Owl City and Carly Rae Jepsen!